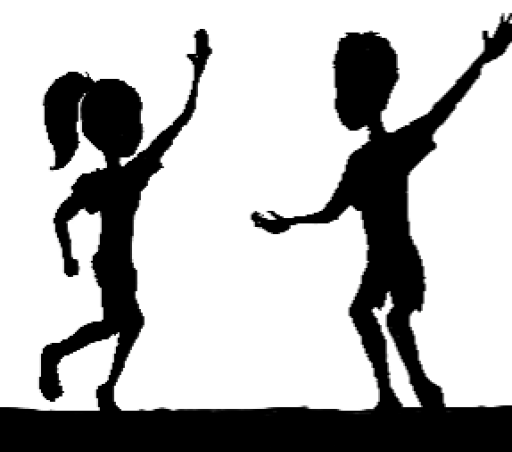 ​In 2016, Will and Abby Hoeschler both took top honors at the La Crosse Open professional logrolling tournament. 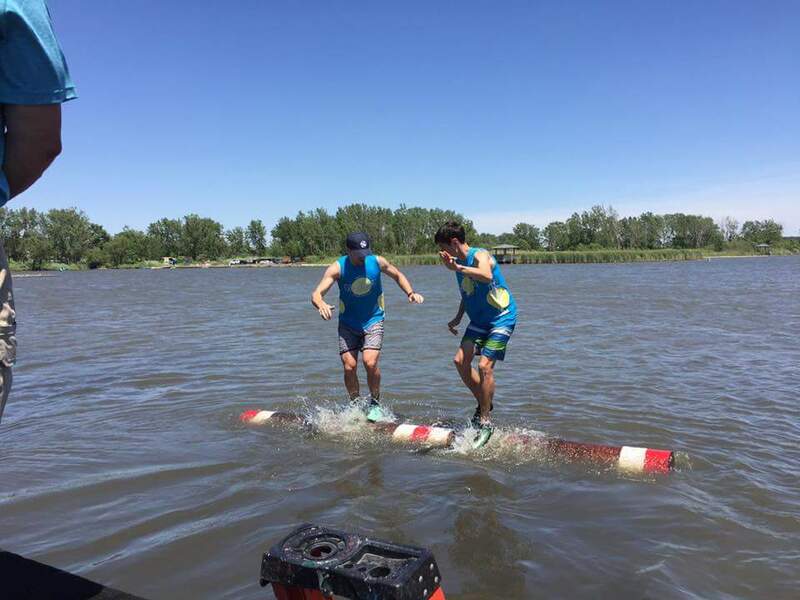 On Saturday afternoon, Connor and Garrick Birdsong joined the Hoeschlers as one of the most successful sets of siblings in professional logrolling. Onalaska, Wisconsin’s Connor Birdsong ended a successful amateur career last summer after finishing third place at the World Championships, where he defeated multiple previous winners at the semi-pro level. This weekend, Birdsong entered the US Open as the lowest-ranked competitor in the men’s professional division. He made his way through the bracket by quietly defeating Matthew Delaney and Carl Rick. Finally, he took a 3-0 victory over Garrick Birdsong in the finals. Garrick Birdsong headed into the event with a second rank and multiple wins under his belt. He bested Lyle LeCaptain and Spencer Wilkinson in the early rounds of competition before facing Connor Birdsong in the finals. Both of the Birdsong brothers are among the sport’s most talented competitors this season and are set to be powerful forces at the World Championships this July.